Houston Television Commercials - Houston Documentary Production Youtube Video Production, Facebook, Yelp video commercials, Houston Comcast spot production our list of video services in Houston is limitless. Video for social networking sites is growing everyday. Below, please find several samples of our video production services. Houston, The Woodlands, Katy, Friendswood, Pearland, Sugarland, Galveston, Baytown and all points in between. Houston film crew available 24 hours per day. We work at all of the major venues in town, including Discovery Green, The Miller Outdoor Theater, Bayou music Center (formerly the Verizon Wireless Theater, Reliant Center and more. Videography work includes both filming and editing using Adobe Premiere Pro. Specialties include safety videos, political campaign videos, corporate events, training video production, meetings, webinars, etc. Availability for photography at corporate events. 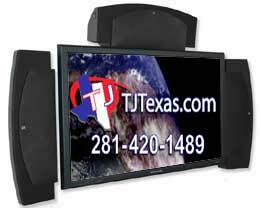 Tim Johnson & Company is proud to present the latest in Audio & Video marketing tools. Add a layer of sophistication to your website by creating a broadcast quality television commercial. Once complete, your commercial can be run on cable & network television, either locally or nationwide. 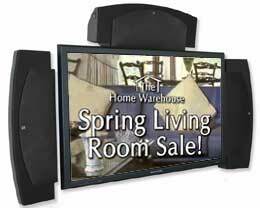 Or, run the commercial on your website to add motion and to communicate your message using audio. This is the world's first and foremost web-based solution to your company's television and internet commercial needs. Traditional television solutions often look either unprofessional or reach into the tens of thousands of dollars, but we can produce professional, broadcast quality commercials for a fraction of what competitors charge. We are a complete turn-key operation catering to all of your company's commercial needs - we'll even purchase your television ad time for you. 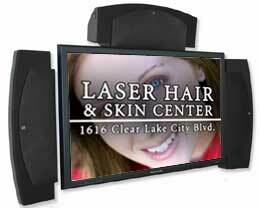 From concept to completion, the is the affordable and professional solution to your company's television needs! Click the play button on the sample to the right, then contact us to have your professional looking commercial produced today!